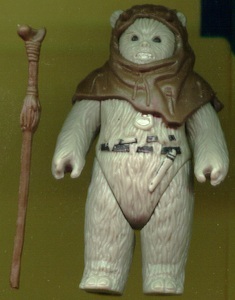 Comments - This figure is in great shape. Little paint wear. 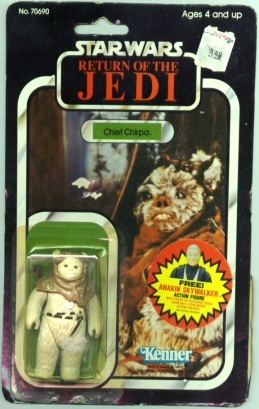 Comes complete with hood and staff as pictured. Comments - This figure has never been removed from the card. The card has seen better days, but is still in C7 shape. There are scuffs on the card and the price sticker is still visible.